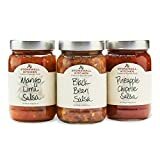 Salsa cruda (also known as "pico de gallo", "salsa fresca", "salsa mexicana", and "salsa picada") - This is probably the most famous variety of salsa. It is made from a coarsely chopped selection of raw ingredients such as tomatoes, chilli peppers, and onions, with lime juice and cilantro leaves. Salsa roja - A condiment made from cooked tomatoes, chilli peppers, and onion, with garlic and fresh cilantro. Salsa brava - A spicy sauce flavored with paprika. Delicious, crowd pleasing, and convenient – it can’t get much better than Frito-Lay Chips and Dips. Whether entertaining friends, enjoying a family barbeque, or relaxing at home, our perfectly blended Tostitos salsas, great tasting cheese and bean dips, and rich dairy dips are always a hit. Mix and match them to discover your own perfect chip/dip pairing! 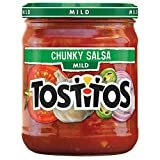 Tostitos Chunky Mild Salsa is made with real tomatoes, jalapeno peppers, and onions - try it with Tostitos Tortilla Chips for a delicious snack. Mateo's Gourmet Salsa uses all natural ingredients to ensure that you will be eating a flavorful, fresh and healthy product. This is the perfect salsa for those of you who want nothing but the best tasting products in their household. 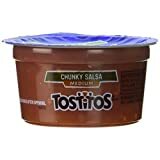 Sometimes, coming up with the right name for a salsa is as easy as dipping a chip into a bowl of diced tomatoes, jalapenos and onions. 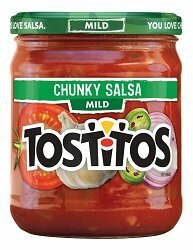 With its hearty consistency and spicy flavor, our thick & chunky salsa practically named itself. The perfect dip for salsa lovers, it's also excellent for all your favorite Mexican dishes. 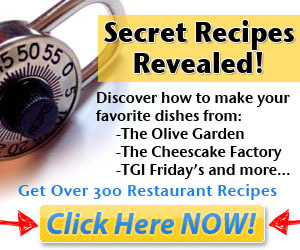 Add a kick of flavor to any dish! 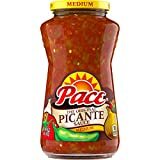 Pace Medium Picante Sauce will add that kick to any ordinary meal whether it's dinnertime or snacks with friends and family. Tomatoes, chunks of savory onions and hand-picked jalapeños are smoothly blended together for an unforgettable taste. Complement your favorite chicken, beef, pork and fish dishes or keep it simple as a dipping sauce.